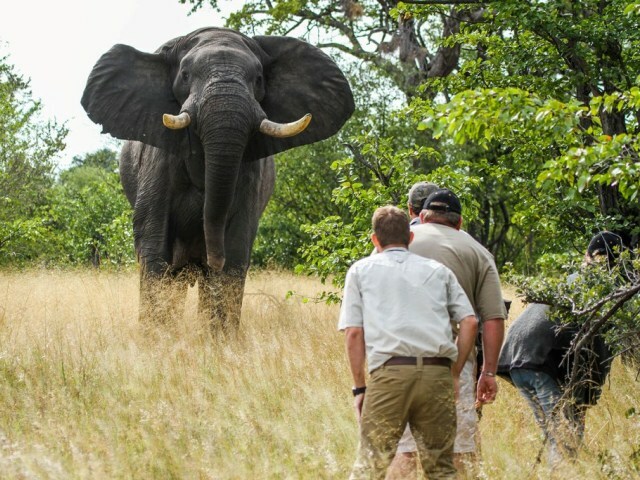 Walking Safaris are the most intimate way to get to know the African bush, and it's inhabitants. 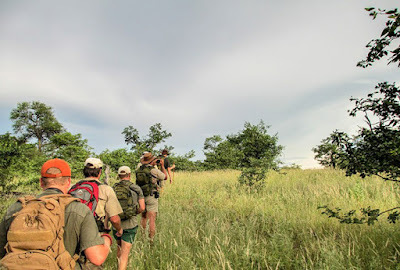 Safari guides take you out into the wilderness, and with their expert knowledge, show you how to follow in the footsteps of elephants, lions, and other great game, as well as teach you about the plant and small animal species that you may find. You may get the opportunity to come within a few metres of the enormous African elephant, or a herd of buffalo - a bit of an adrenaline rush! 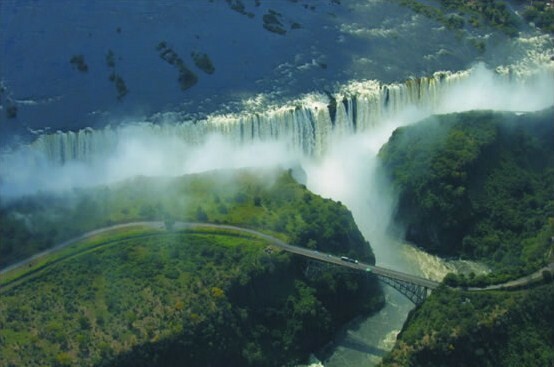 In Victoria Falls, walking safaris are done in the Zambezi National Park. 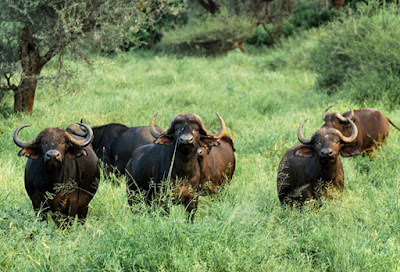 Read more on them here. 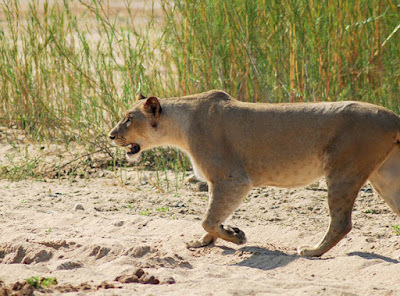 If you are staying at one of the fully inclusive safari lodges just outside of town, or those in Hwange, Chobe or Mana Pools, they will generally include activities such as bush walks in your stay.